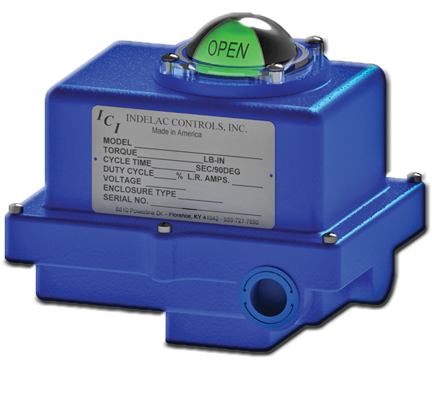 Home | Indelac Controls, Inc.
Quarter-turn, spring return, and battery back-up actuators and controls engineered to meet the needs of your industrial applications. 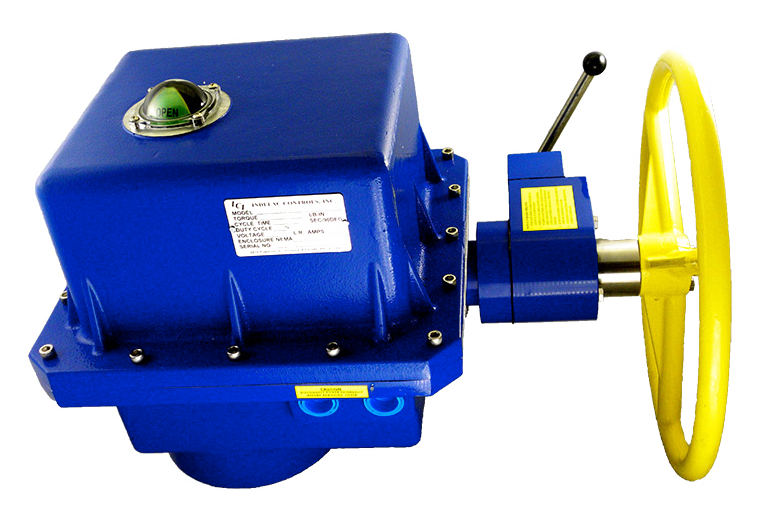 The R Series compact electric rotary actuator, specifically designed for small ball valves and dampers, develops 100 In-Lbs of torque and rotates from 0 to 90 in 2.5 seconds. Available in NEMA 4 and NEMA 7 specifications. The Safe & Secure Series is a smart alternative to the Spring-Return, providing the reliability of our American made electric actuators with the added security of a fail-safe battery back-up system. The SNS Series is available in explosion-proof NEMA 7. The K Series is designed to automate quarter turn equipment requiring 5,000 to 27,300 In-Lbs of torque. Meeting NEMA 4 and NEMA 7 specifications, the K series also offers eight voltage options. Actuators are vital in every step of the oil and gas industry, whether for drilling, transport, processing or storage. Indelac actuators meet the challenging safety requirements of this market segment and comply with the increasing market demands for explosion protection certificates. Actuators that come into direct contact with food are required to meet strict sanitary requirements. 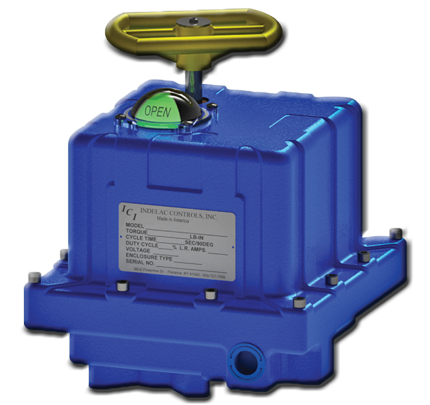 Indelac’s Safe & Secure series electric actuators are available with a food-grade epoxy coating and stainless steel components for washdown applications. 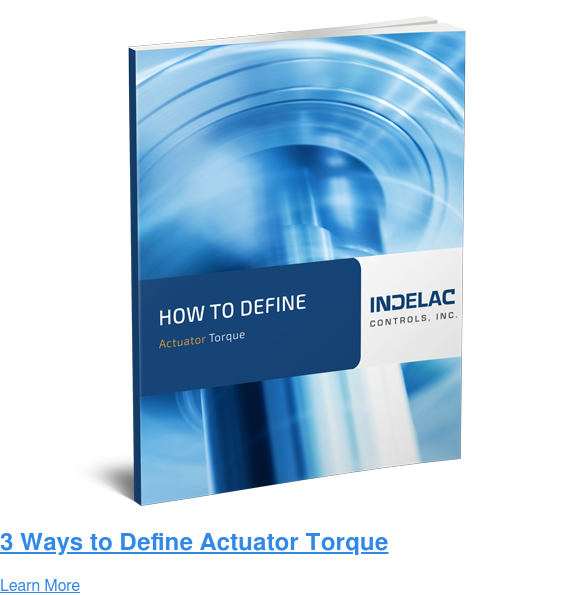 Indelac’s electric actuators successfully control flow of water and steam in power plant control systems. When used in power plants, our actuators satisfy the highest demands for control accuracy, reliability and safety, and can be adapted to any mounting position required. Indelac provides full automation packages that are custom-built to solve our customers' specifications and unique challenges. Our team works closely with our customers to provide assistance and offer quality products that meet the most demanding project requirements. Actuators used in water and wastewater management have to withstand enormous loads, high water pressures and extreme temperatures and weather conditions. 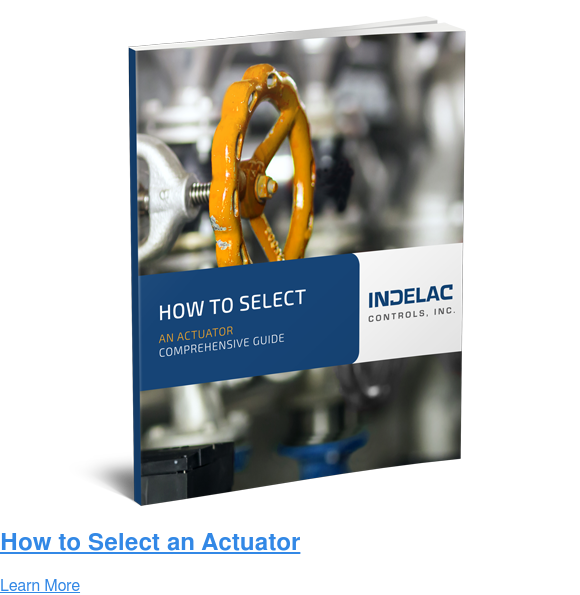 Indelac’s electric actuators have earned an excellent reputation for the water treatment industry by offering easy installation, cost-effective solutions and more. Indelac Controls is a family-owned business that operates on values, quality, and leadership. We take pride in providing uncompromised quality, backed by good people for over 30 years. Building the best, competitively priced, American made electric actuators in Florence, Kentucky. Committed to a sustainable future, we are always working towards lean production and energy efficiency.